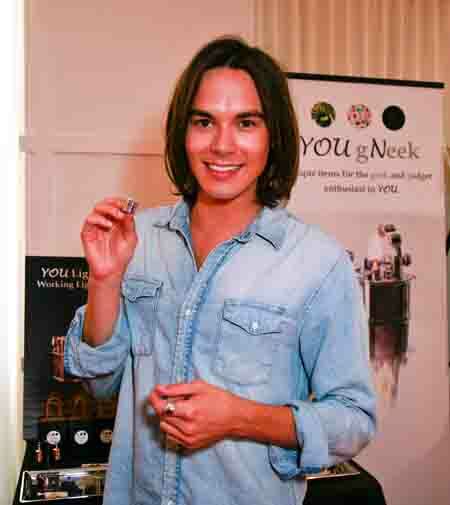 known for his works: "Pretty Little Liars," "Days of Our Lives" and more. Note: YOU gNeek neither states nor implies that any of these celebrities endorse our products. 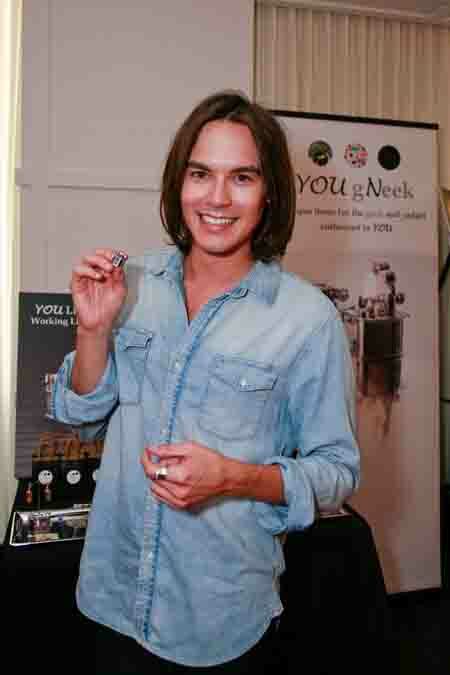 We sincerely thank Tyler Blackburn for taking pictures with our functional jewelry. Wow! You look great!